Fleas are an annoying parasite that infest our cats, our homes, our yards and sometimes even ourselves. Fleas multiply quickly and can take over in no time. Fleas carry disease, cause skin irritation and itching and for cats with allergies can cause hair loss, rashes, swelling, or more severe symptoms. If your cat suffers from fleas, you can purchase commercial treatments in stores, or you can go the natural route and take care of the fleas with simple home remedies. 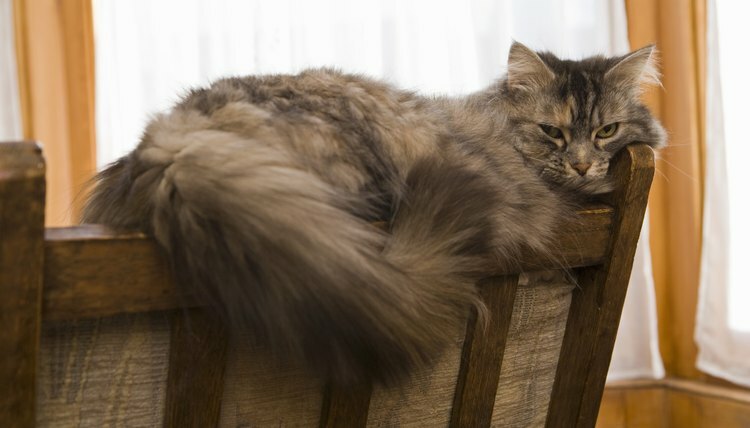 How Much Mineral Oil Should You Give Your Cat?